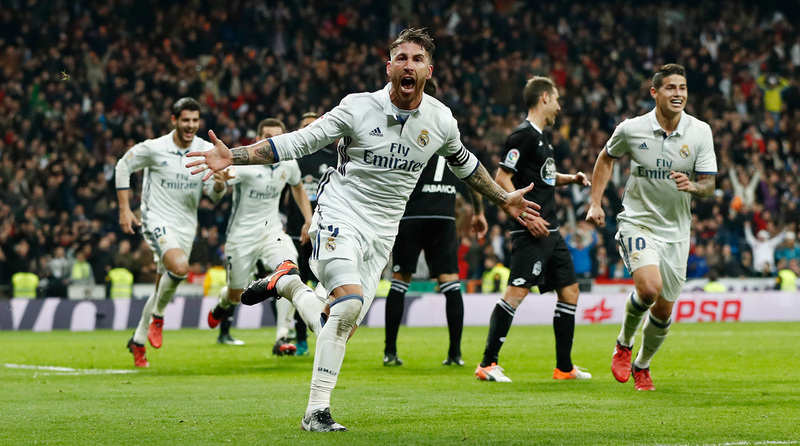 There were hat trick heroes, important results and much more around Europe as some of the major leagues head toward a winter break. With one week to go ahead of the winter break for many of Europe’s top leagues, these are tense times around the continent, and as always there were some dramatic moments over the weekend. 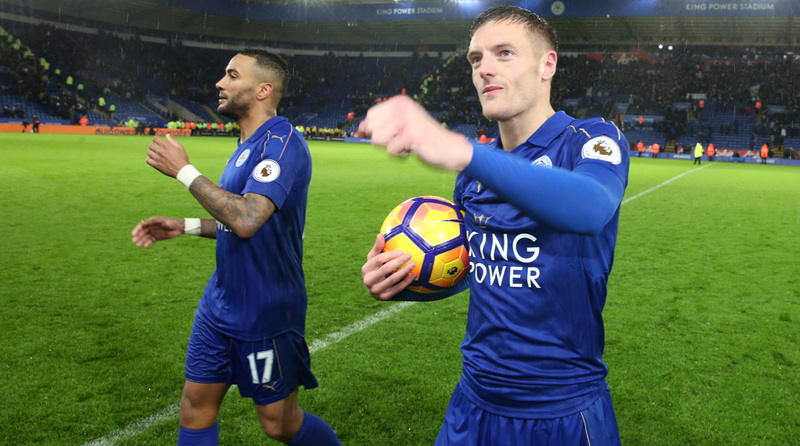 In the Premier League, reigning champion Leicester City stunned Manchester City led by a resurgent Jamie Vardy, while Real Madrid captain Sergio Ramos was up to his old habits with another important late goal. 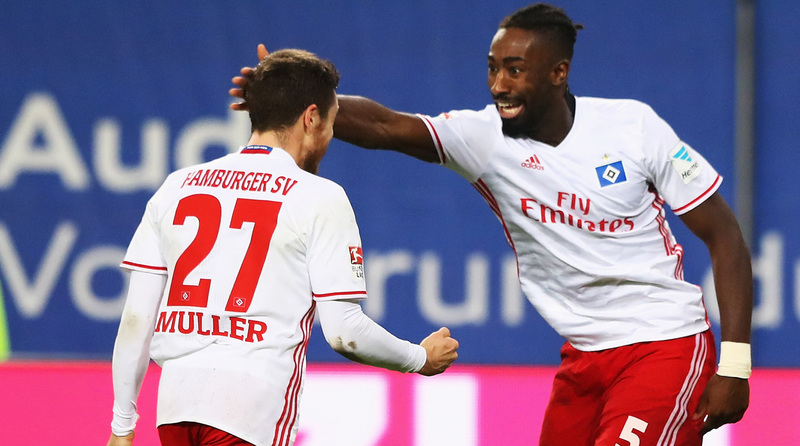 Struggling German club Hamburg is hoping a change at the top will herald a change of fortunes on the pitch, while PSG dropped two points at home to title rival Nice. In Italy, Juventus beat local rival Turin ahead of next week’s showdown against Roma. Of course, the matches this weekend were overshadowed by the shocking explosions and scenes of terror outside of Besiktas's stadium in Istanbul, where 38 have been pronounced dead and another 155 wounded. The football world will send best wishes to all of those affected. A 3-1 win over Torino for Juventus suggests this was a walk in the park for the Serie A leader, but nothing could be further from the truth. Torino continued its impressive performances under coach Sinisa Mihajlovic and took the lead through striker Andrea Bellotti, who had a €100 million release clause put in his contract last week. That’s almost how much Gonzalo Higuain cost Juventus, and he repaid the fee with two goals to put Juve ahead. Miralem Pjanic added a late third to extend Juve’s lead at the top–at least before Roma plays AC Milan Monday–to seven points. Joe Hart made a series of good saves for Torino and was described as “Robin Hood against destiny” by Tuttosport newspaper. Juventus, and "Speedy Gonzalo" [so says Corriere dello Sport], await Monday’s battle between second and third, Roma and AC Milan, with interest. With Roma playing against Juventus next week, the title race, for all intents and purposes, could be all over then. Even Nice coach Lucien Favre looked surprised. It was one minute before halftime at Parc des Princes when Dalbert swung a hopeful cross into the center, where PSG’s Brazilian duo Thiago Silva and Marquinhos somehow both failed to deal with it; the ball spun to Alassane Plea, who tucked it into the far corner to put the visitor, which was without the injured Mario Balotelli, 2-0 up over the reigning French champion. Minutes earlier, Edinson Cavani had a similar chance, from slightly closer range, but had somehow scuffed his shot. PSG was already chasing the game after Wylan Cyprien’s superb free kick had broken the deadlock. PSG goalkeeper Alphonse Areola went into the game under pressure after being preferred to Kevin Trapp by coach Unai Emery–after a spell of conceding five goals in a run of five shots he faced–but he could do nothing to stop Cyprien’s masterpiece. 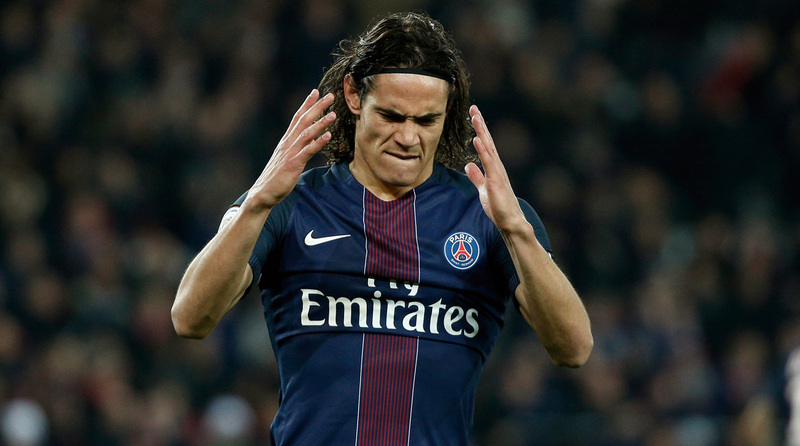 PSG recovered from the 2-0 halftime deficit, and two close-range goals for Cavani made it 2-2. The Uruguayan continues to be a divisive figure even though his goals tally, 21 in as many games, is unarguable. If PSG does recruit in January, it’s likely to be a center forward rather than defensive cover. This result leaves PSG four points off Nice, and still three behind free-scoring Monaco, who smashed Bordeaux 4-0 away from home. It’s now three games without a win for the second time this season to make it an uncomfortable period for Emery, whose side lost its top place in Champions League Group A after failing to beat Ludogorets at home in midweek and was punished by drawing Barcelona in the round of 16. Just as Hamburg started to turn things around on the pitch, there is a major change off it. Club chairman Dietmar Beiersdorfer was sacked Sunday, just after the team, which has never been relegated from the Bundesliga, won its second match in a row to extend an unbeaten run to four games (not quite at Real Madrid's level but it’s now at least out of the automatic relegation spots). Heribert Bruchhagen, who left Eintracht Frankfurt in the summer, is the new man in charge, and his big change will be to appoint a sporting director in time for January. Beiersdorfer was fulfilling that role himself, as he was unable to agree a deal with Horst Heldt, the former Schalke sporting director. This was Beiersdorfer’s third spell at the club: first as a player from 1986-1992; then as sports director from 2002-09, when he helped Hamburg into the Europa League. Those days look a long way off now. So who does Bruchhagen want to hire soon to help Hamburg in the winter market? According to Kicker, none other than Heldt himself. Timing could be of the essence, though. News broke Monday that Wolfsburg sporting director Klaus Allofs has also been fired, and Heldt is on its list too (as is former Karlsruhe's Jens Todt, and ex-Bayern director Matthias Sammer). At the other end of the table, there was a sense of normal service resuming, as Bayern Munich beat relegation-threatened Wolfsburg 5-0 while RB Leipzig lost its unbeaten record by losing to coach Ralph Hussenhutl’s former side Ingolstadt.